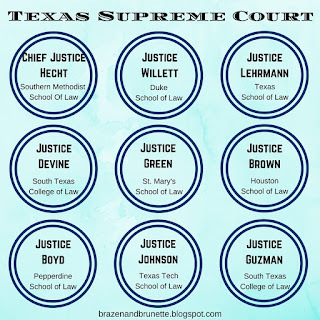 After chatting with one of you lovelies about my post over picking a school, I did some research and decided to do a little series over where leaders in Texas went to law school. 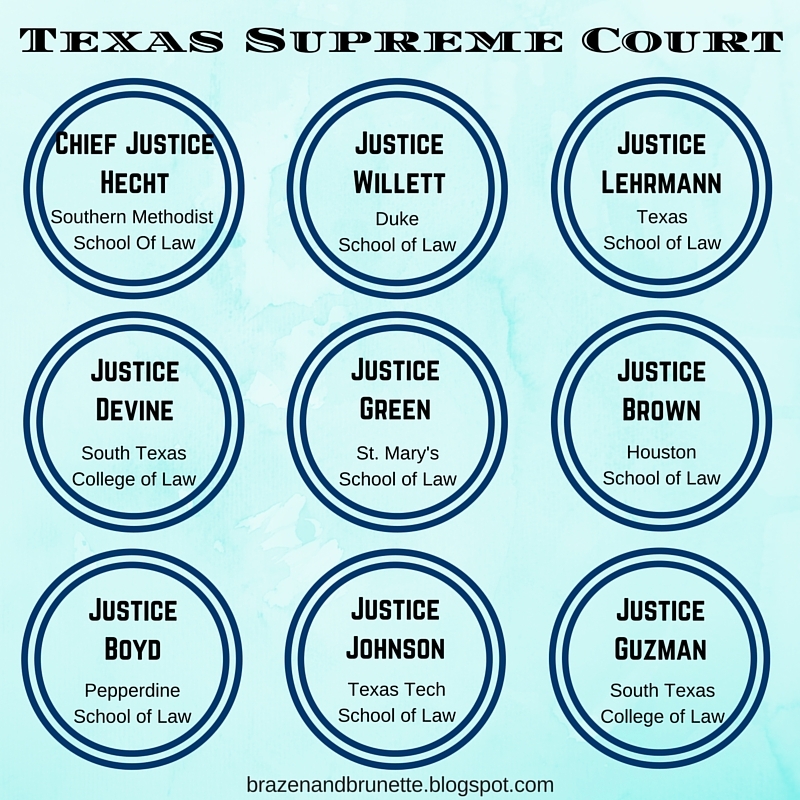 Naturally, first up would be our wonderful Texas Supreme Court Justices. I wanted to list their undergrad too just in case any high school hopefuls stumbled across here and were wanting some guidance, but I ran out of room in the little bubbles. 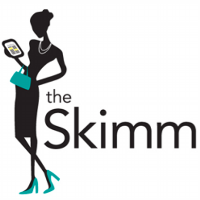 For that information and more about who is running this great state, you can click here. Stay tuned for more later and keep your comments and emails coming!